With big early-year national occasions coming up like Australia Day and the Super Bowl, now’s a good time to check in with your goals and ensure you’re ready to meet them when the pressure to stray will be at its greatest. If you set New Year’s goals to cut back or stop drinking, you will be about 4-5 weeks in when these events arrive. This is a difficult time. The novelty has started to wear off, work is back in full swing and the remaining 11 months stretching before you suddenly seem more daunting than the 12 (or however many) you signed up for in the first place. Here are some tips and techniques you can use to not simply survive these events, but to thrive in them, ensuring you have a fantastic time and strengthen your resolve. If someone else is hosting a party and you know them well enough, one of the best things you can do is speak to them in advance about your goals. This can open a wide variety of options for you and you might even offer to co-host, taking the opportunity to work out some fun games to mix in with the other festivities that won’t require alcohol. Just make sure the host knows you don’t have an issue with others drinking. This is about you and the best thing you can do right now is focus on your own goals. If others drink in a way you find concerning, there are better ways to support them than by enforcing your views on a party. Communicating in advance also means that if any awkward or pressured situations come up a good host will help save the situation and move you to another. Not to mention that you can bring your own drinks without causing undue stress for the host to facilitate your needs. Although it can be a lot of hard work, this can also be rewarding. 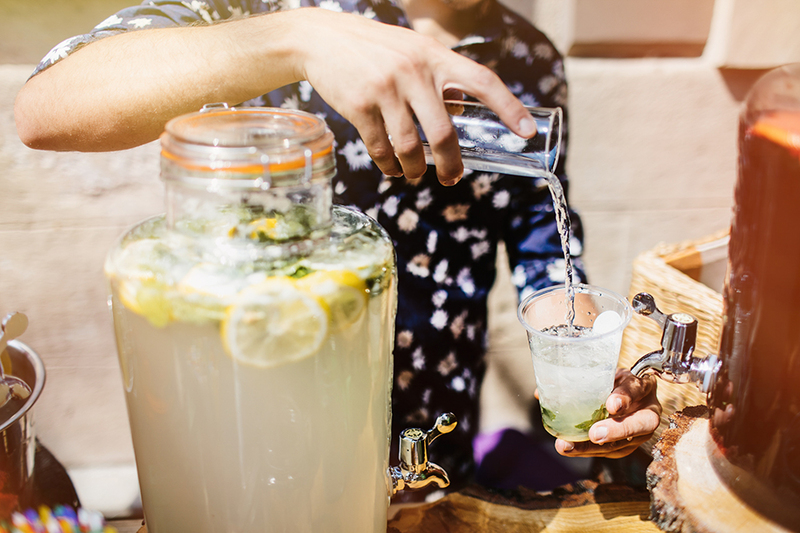 The creativity you need to plan a good event that doesn’t rely on alcohol as a centrepiece will be enjoyed both by you and the people drinking alike, so if this is an option for you it’s certainly worth trying. One idea is to rent a great Airbnb with plenty of relevant options: perhaps prioritise a beach-front during summer or a jacuzzi in Winter and plan activities around the season and setting. This serves to transform the event into a destination and a novel experience, and it opens the floodgates for other creative ideas. Whatever the setting, putting a lot of effort into a novel or high quality food bar instead of alcohol is a great option because it’s fun for you and it can be unusual entertainment for your guests. Perhaps plan a smorgasbord of cheeses and cured meats, or dust off your 70s Dinner Party cookbook for a frightening arrangement of fondu, 20 different ways of using jelly, cheese-and-bacon bananas, and animals made from potato and celery sticks. It’ll be a topic of conversation at the very least. Again, remember that unless you can get a group together who are genuinely keen for such an experiment, it’s not a great idea to enforce an alcohol-free environment on everyone else. If you’re tempted, encourage them to bring their own drinks as a middle ground and remind yourself that this is about you! To make your evening run smoothly, you’ll want to remove as much friction as possible. The biggest step towards this is to practice your lines! It’s almost a certainty that people will ask about your alcohol choices, and while it can range from sincere curiosity and care to outright indignation and eventual peer pressure, you need to know your messaging well enough that you don’t need to think about it. Don’t be apologetic, this is about you and it’s your time to own your life. Try to explain that you’re just not drinking and move on with the evening. If you have a friend with similar goals, it’s a great idea to take the “phone a friend” option and hit the party together. If one or both of you feels like it might be a difficult evening, take the time to debrief beforehand and identify triggers and a subtle language to get each other’s attention when necessary. Plan your evening well and the rest will follow. You might also like to have a backup plan – and, frankly, an excuse to leave and have fun elsewhere if the evening just isn’t going the right way. While this might sound extreme, even having a guilty pleasure lined up to fall back on can be a blessing if things don’t go according to plan. People won’t get off your back? Go and see that film you’ve been meaning to while the cinemas are empty. Heck, we’d almost choose that option in the first place if it weren’t for the importance of making an effort to socialise when you’ve made a big life change. If not, at least make an escape plan so that you know how and when you’re getting home. And stick to it. If you are feeling at your absolute peak when the time comes to leave, it can be tempting to stay longer – but the best strategy is precisely the opposite. Chances are that it’s going downhill from here and you’ll be the one left with wonderful memories. Alternatively, ensure you have something to look forward to the next day. Plan brunch with a friend, shopping or anything else you enjoy doing in the mid morning and you’ll be motivated to stick to everything you planned beforehand. While it’s often satisfying to support your friends as the designated driver or otherwise look after them when they’ve partied a little too hard, the truth is that this is not your sole responsibility. It can also be a surefire way to make you despise your alcohol-related goals and disrupt your progress. Remember that this is not about surviving the event – it’s about having the best time possible and using that positive experience to strengthen your resolve. Sometimes this can be easier said than done, so you’ll need some strategies. First, determine how much care the person really needs. If they’re in a dangerous place and it’s unlikely that anyone else can help, then frankly it will be important to continue helping them. Otherwise, you can begin looking for openings to drag others into the situations you find yourself stuck with. For example, if you’re listening to a diatribe about an ex and you happen to have no shared ground, look for someone who does and slyly extract yourself from the conversation. Your strategy might differ depending on the context. If you’re at a house party, let the host play their role. 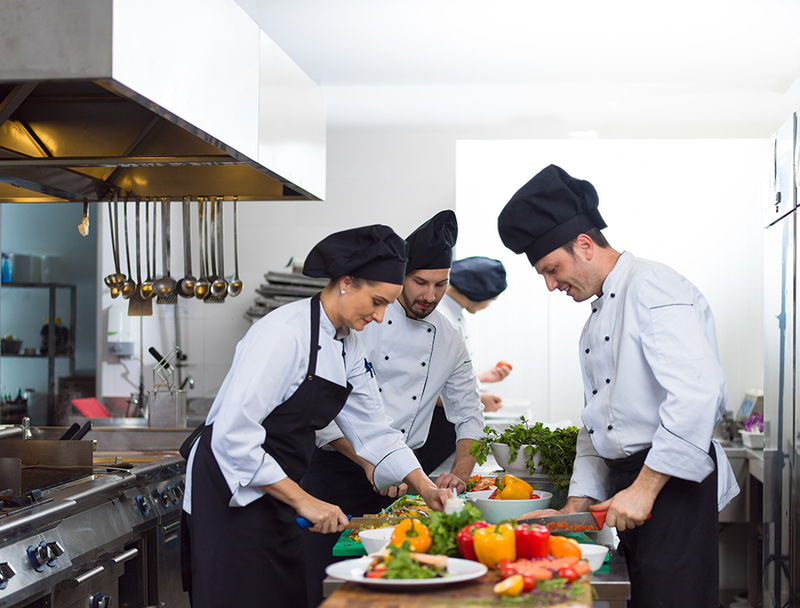 Ultimately it’s their responsibility to ensure a safe level of alcohol consumption and take care of their guests’ needs. They might consider taking the music down a notch to calm things down a bit, hand drinks out rather than facilitate a serve-yourself booze buffet, or ultimately see to it to safely send them home if things go too far. Or, if you’re out at a licensed venue and your friend is going in a concerning direction, don’t hesitate to politely get security involved. Being “in trouble” is only temporary, but the knock-on effects of things going too far can be life changing. Finally, if you know the likely candidates to require your babysitting prowess, look for an opening to let them know in advance that you don’t intend to look after them. Perhaps start the evening with them and encourage lighter drinking options to set them on the right track. Now, this isn’t to say that you should be completely detached. If someone is really in trouble it’s going to be important to help them out. And for some, playing this caretaking role can be genuinely helpful in their own journey. It’s up to you. Just remember that you get to define your evening and your goal is to enjoy it. You’ve done this before. Not necessarily the sober party if this is new for you, but rather, we socialise without alcohol all the time. We catch up over coffee, eat lunch, and plan activities such as a movie festival itinerary. Alcohol is not a magic elixir for socialising; it’s never what makes an event and it pays to remember this. Instead, alcohol just tends to exaggerate the other things you love such as spending high quality time with friends, listening to good music and having a dance. So bask in all these other things and remind yourself that you are lucky to have an unfiltered experience of them all. It’s important to remain positive. Don’t tell yourself that this event will be terrible because “it was so good last year and now I’m not drinking so it just won’t be the same …” If you tell yourself this, the chances are that this will become your perception of the event. Know that you’re going in with a plan, remind yourself that you’re going to have a blast, and take care to notice and appreciate the good things. Finally, if you usually have a big pre-event routine such as getting ready with your friends, going to the hairdresser or listening to your favourite playlist, don’t skip it! This will all add to the experience of the party or event and ensure that any FOMO you might have is kept to an absolute minimum. It’s all about having fun. What do you do to ensure big events are fun without alcohol? I might buy a nice new outfit to feel great in and look forward to it looking nice all night! Gives me a little something extra, and a boost of confidence without alcohol.